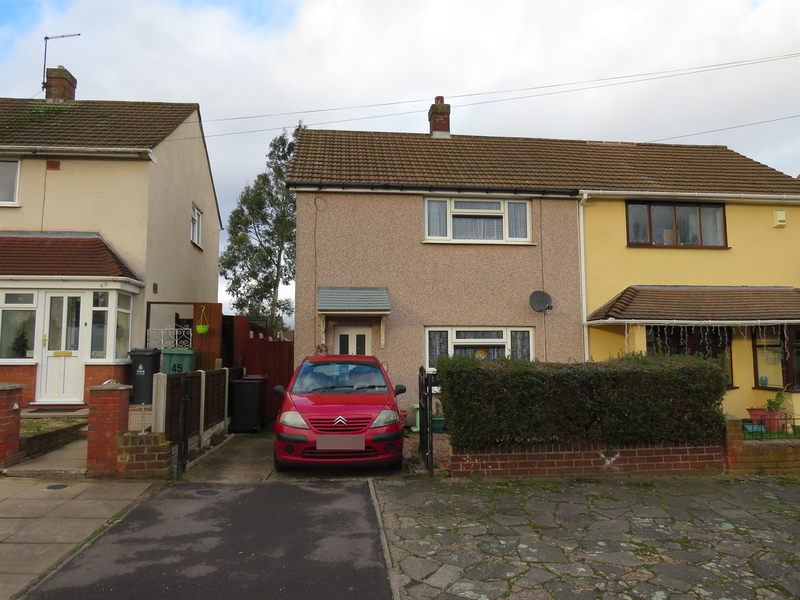 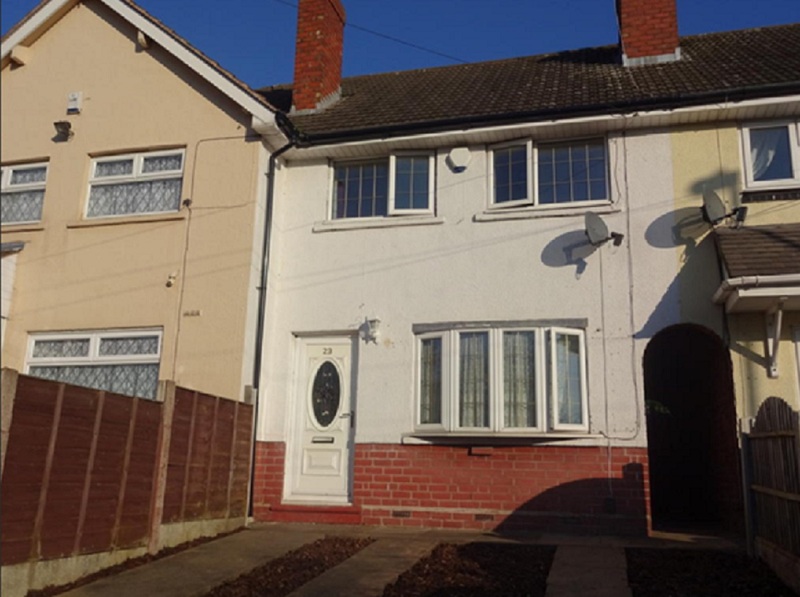 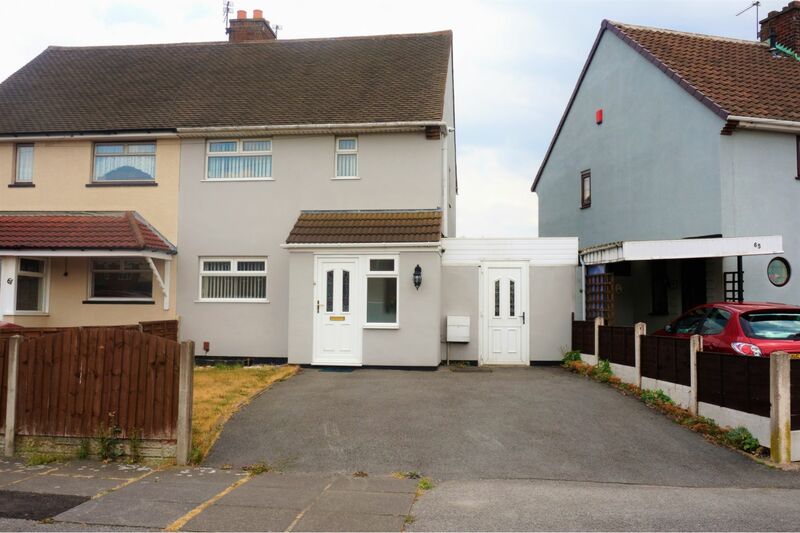 A very spacious 3 bedroom semi detached property, Walsall WS3. 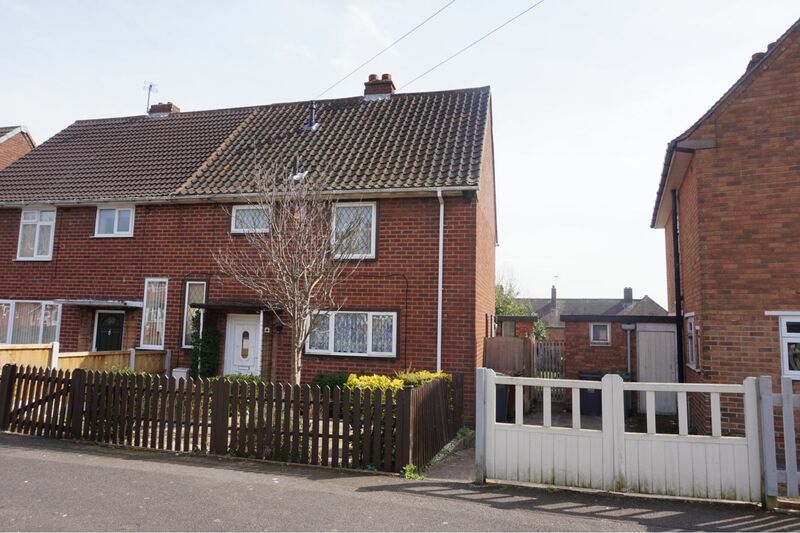 Currently marketed by Purple Bricks (0121 721 9601) with an asking price of £115k. 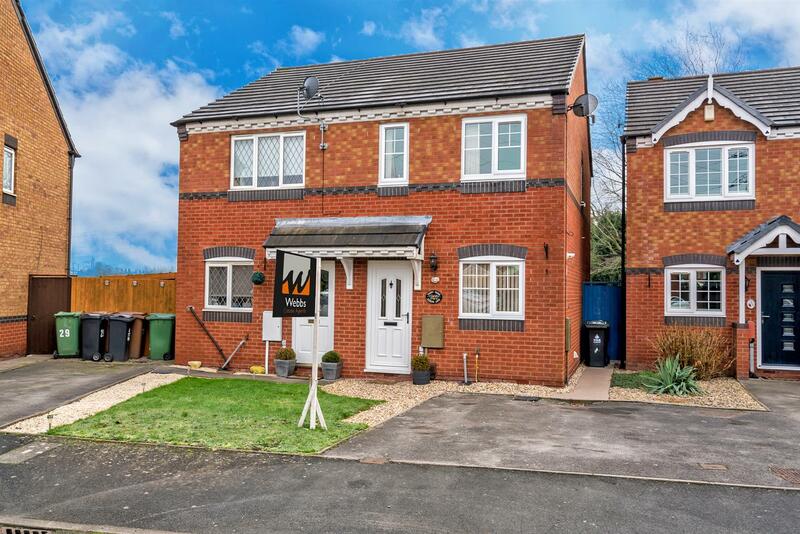 It has a very nice neutral spec with gas central heating and double glazing. 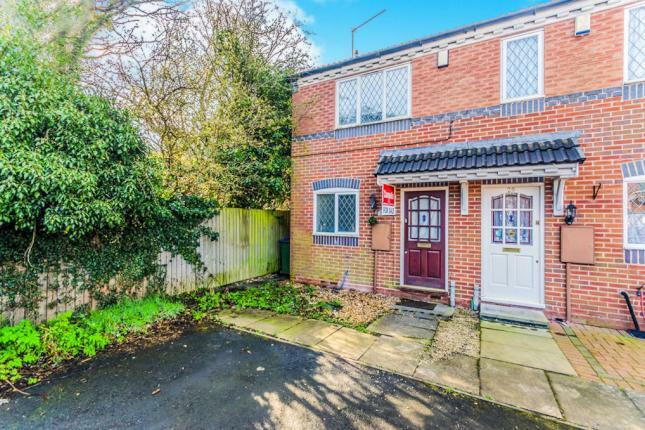 A family home with a spacious garden at the rear and a curtilage at the front of the property, which could be used for off-road parking. 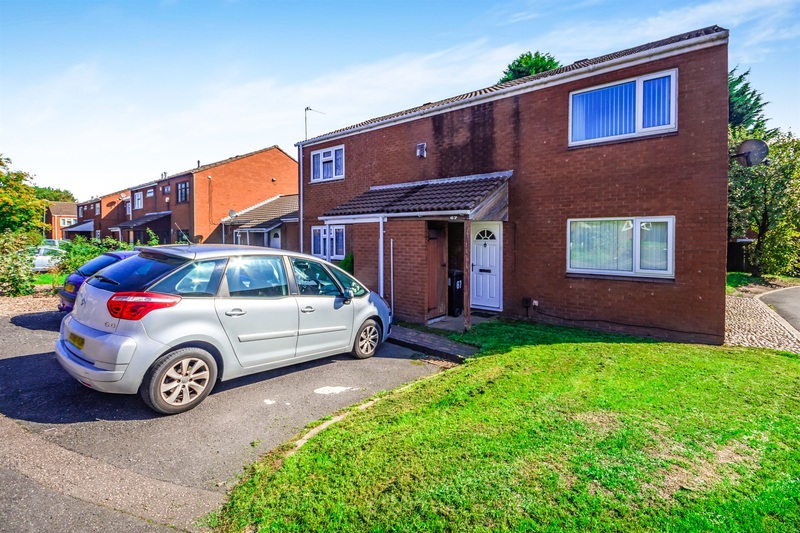 All three bedrooms are double sized, with the smallest bedroom having some form of storage space.